Learn to knit machine and discover the delights of knitting! The D&D knitting machine is easy to use with 2 ways of knitting. 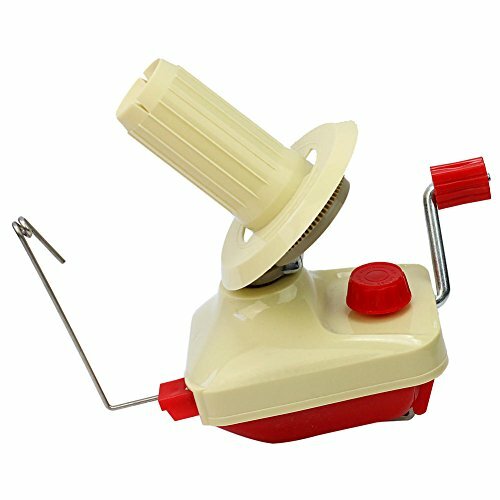 Just loop the yarn and turn the crank handle to start knitting. Knit fashion accessories,like:hats, scarves, socks and more. 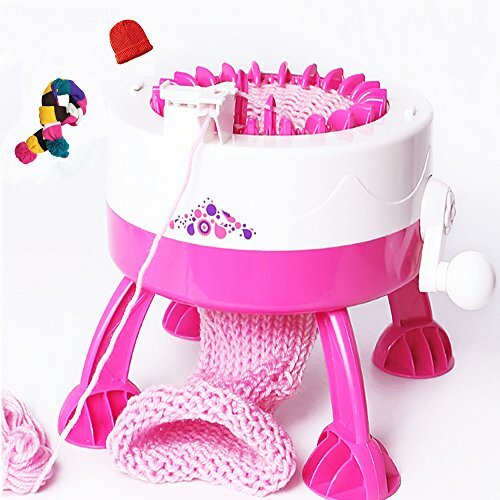 Includes: white/pink knitting machine, 2 skeins of yarn, plastic needle and instructions.